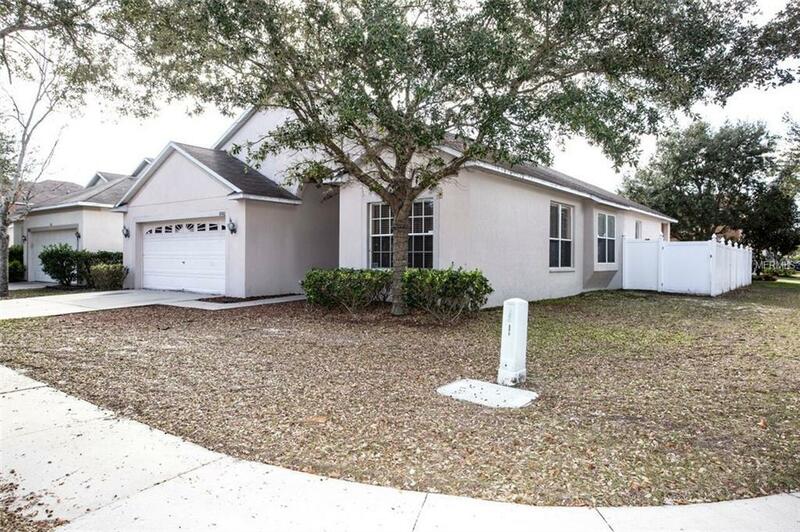 Riverview Florida Contemporary with 4 nice sized bedrooms, 2 full baths, 2 car garage, 1,997 sf of living space, built in 2004, fenced yard on large corner Lot. 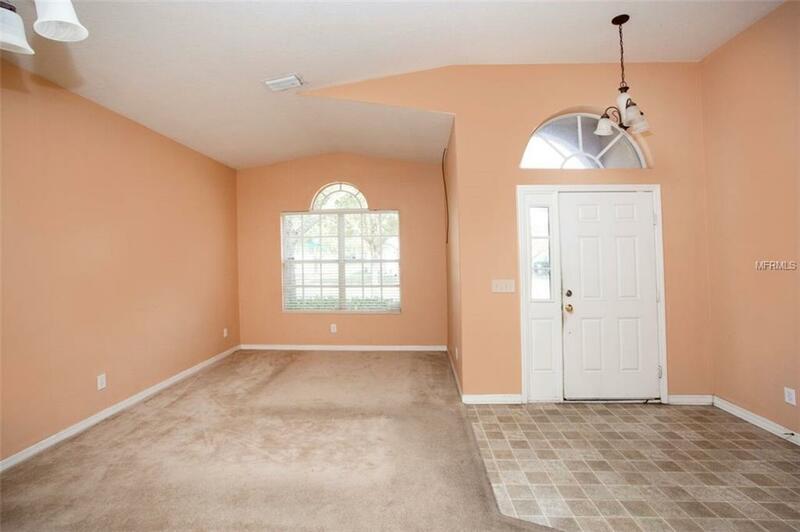 Floor plan includes open concept, volume ceilings, split bedroom plan, foyer, formal living/dining room, kitchen/family room combo and laundry room. 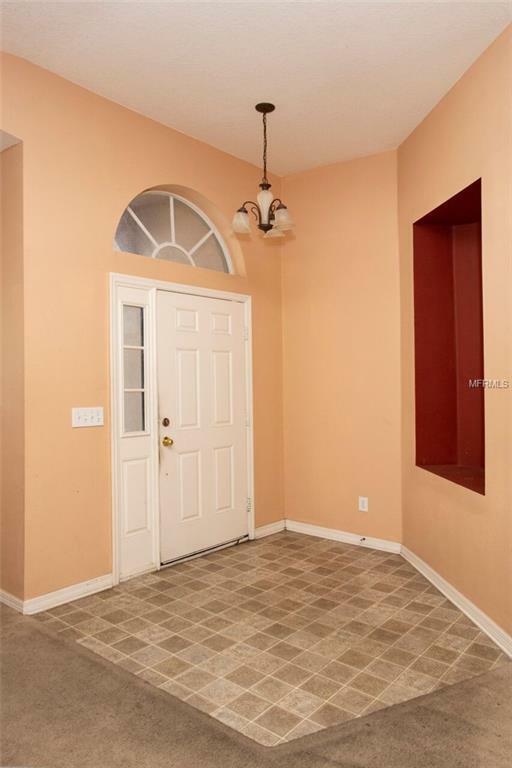 Kitchen offers lots of counter space and cabinets, kitchen island and eating space. All bedrooms are nice size with walk-in closets. Covered Lanai is great for entertaining and barb b que's. The property location provides easy access to shopping, dining, hospitals and schools. 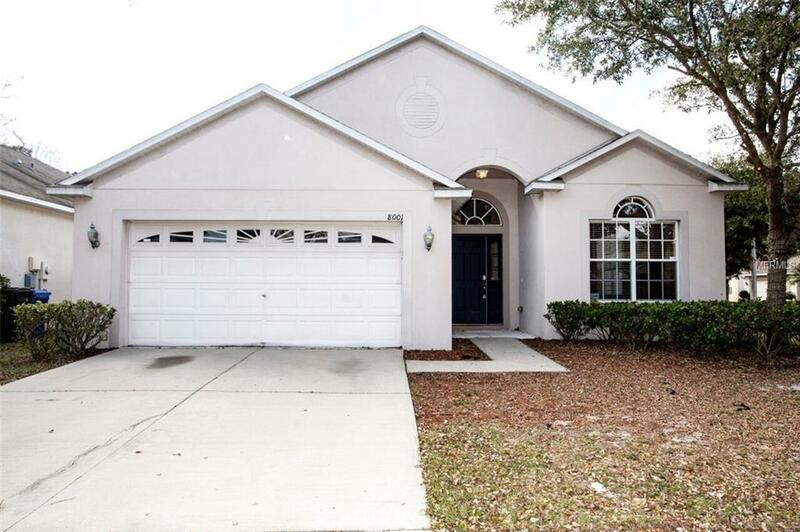 Easy commute to Major Highways, Brandon Town Center, Downtown Tampa, MacDill A.F.B and Tampa International Airport. OFFERS FROM OWNER OCCUPANTS WILL BE REVIEWED AFTER 7 DAYS ON THE MARKET; INVESTORS OFFERS WILL BE REVIEWED AFTER 21 DAYS ON THE MARKET. Additional Lease Restrictions Please Contact Hoa At 877-221-6919. Pet Restrictions Please Contact Hoa At 877-221-6919.